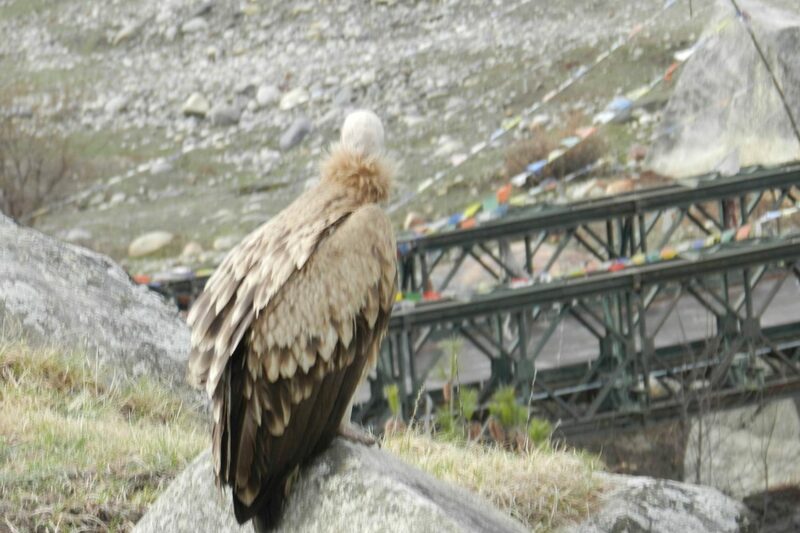 Welcome to Himalaya Discovery Jeep Safari Tours, We offer Bird Watching tour at reasonable price. Birdwatching, or birding, is a form of wildlife observation in which the observation of birds is a recreational activity. It can be done with the naked eye, through a visual enhancement device like binoculars and telescopes, by listening for bird sounds, or by watching public webcams. Arrival at Chandigarh railway station/ airport & leave to Shimla / Narkanda. En route visits Pinjore garden if time permits. 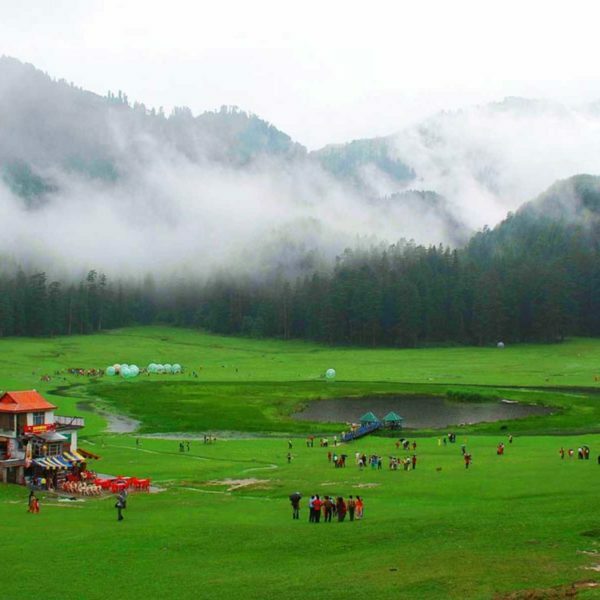 Shimla one of the beautiful & world famous hill station, an evening stroll around Mall road and ridge of your own. Overnight at the hotel. After Breakfast leave for Sarahan. Enroute visiting Kufri & Fagu valley welcome you with the great view of Himalayan range. 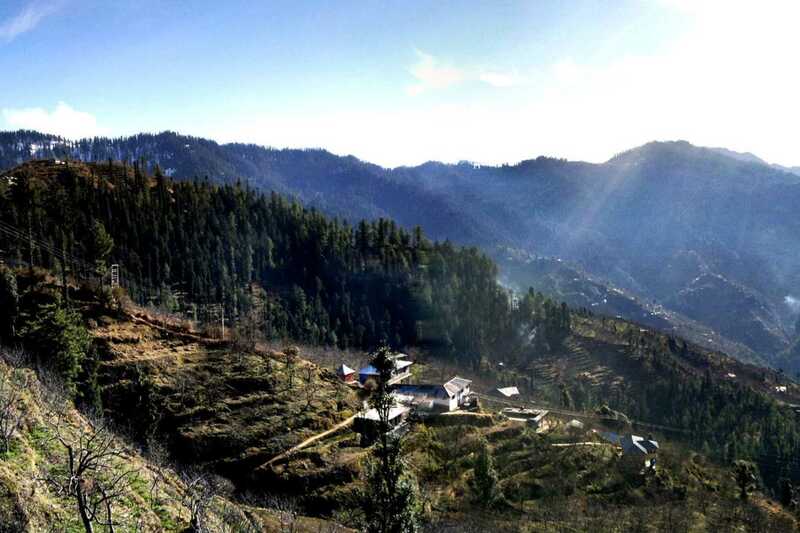 few photo clicks leave to Narkanda beautifully located with thick woods, majestic view of Hatu Peak. O/N stay. Before breakfast visit to the Bhimakali Temple during puja. It is revered as one of the fifth one Shaktipeeth. Leave for beautiful Sangla valley. Enroute Trandha maa temple known for its sheer drop. A journey from Karcham onwards is enjoyable and adventurous throughout the valley. The natural scenery all around and the eternal snow view are picturesque & charming. 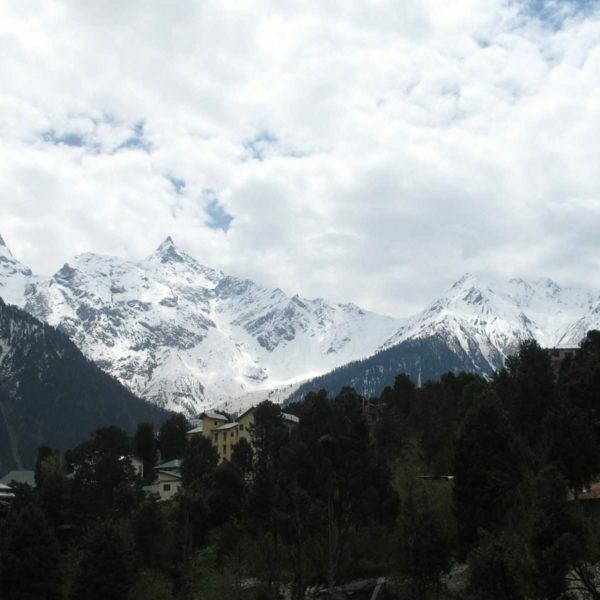 This is the most charming valley in the entire District of Kinnaur. 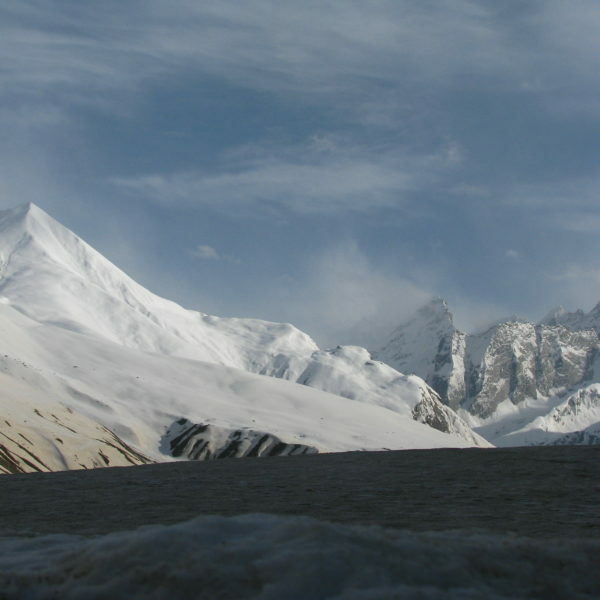 It is also known as Baspa valley since Baspa River flows through this valley. 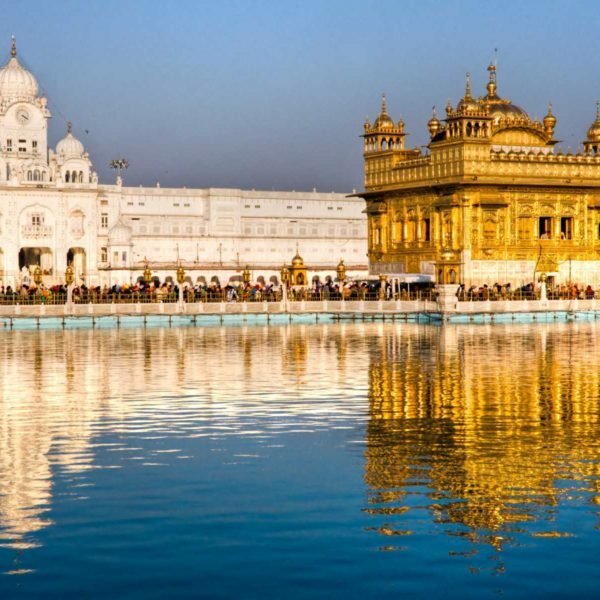 Explore the vicinity around including an ancient Kamro Fort & temple dedicated to Nages God. Leave to Rakchham village. O/N at Hotel Rupin River View. Hotel Rupin River View is located at an altitude 3050 Mts, just on the Right Bank Of River Baspa which offer you the spectacular view of entire valley with Baspa river flowing in its pristine glory , fields with apple orchards & buckwheat along with the mountain slopes, dense forest with alpine & coniferous trees &towering snow capped Himalayan peaks on the top. It is an area even today untouched and unspoiled. On the other side, there is a totally opposite scene. High, rugged, totally naked snow-capped peak, along With Great Kinner Kailash.When you sit by the river and admire the beauty of Rakchham is completely another world. I would say, you would have never seen this kind of creation of extraordinary beauty in your life. 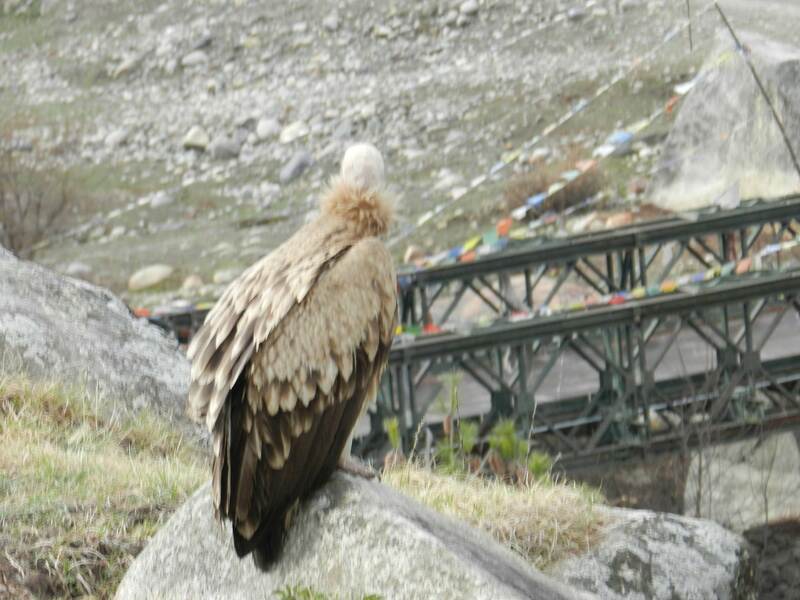 This place is paradise for trekking, bird-watching, professional photographer and the extreme condition fa or rock climber. 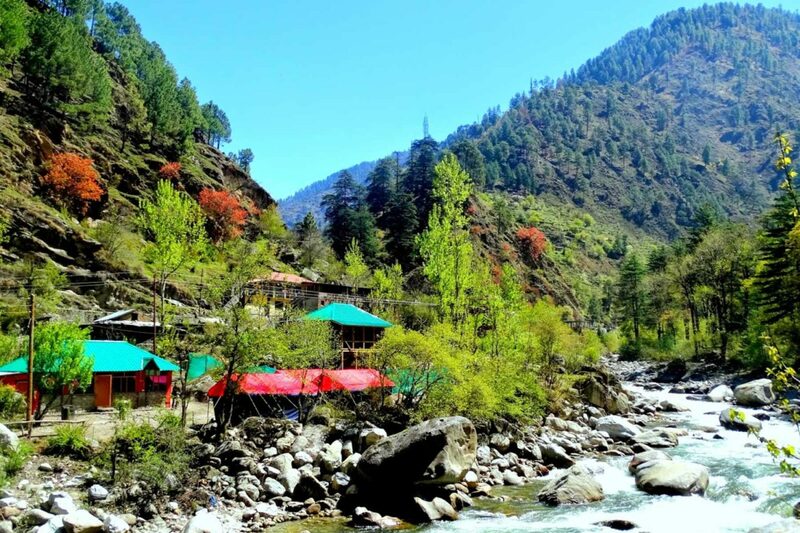 The hotels offer different kinds of trips to the upper pasture Land.you will not get such combination in any hotels in Kinnaur.Visit Chikul, the last village on old Indo – Tibetan Route, walkthrough village & brilliant stream. Back then to the same hotel. The morning after breakfast leaves to Kalpa via Reckong Peo short stop to explore market famous for its dry fruit & local woolen clothes, en route visit Koti Mata Temple. Arrival at Hotel Most of the Hotel rooms facing Jorkanden & The Kinner Kailash Peaks , considered as one of the mythical home of Lord Shiva & by its side is a seventy-nine-foot rock formation that resembles a Shivalinga that changes the colour as the day passes & is visible to the naked eye on a clear day.O/N stay. After Breakfast visit Rogi Village known for its sheer drop, locally called suicide point. Then to chini village which has a ancient temple & monastery.Afternoon again you have an opportunity to enjoy the mystical beauty of great Kinner Kailash .O/N stay. After breakfast leave for Tabo , En-route Nako Lake ,this is one of Kinnaur’s most picturesque hamlets, Nako is slated to be the declared a heritage village bulid around a small lake & has an important Buddhist Gompa & small temples. After Early lunch for Gui Village, famous for its mummy 500 to 600years old. O/N at Tabo. Tabo is the one of the most important monastery, not just in Spiti but in the whole of Tibetan Buddhist world. Tabo holds the distinction of being the largest monastic complex in spiti constructed in996 AD. 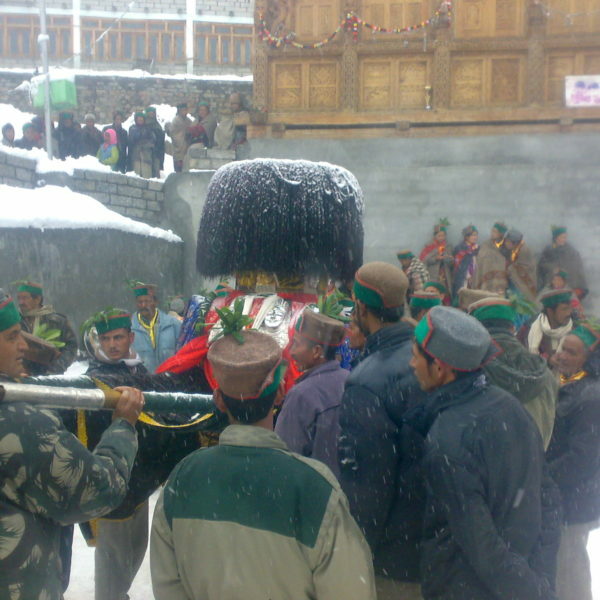 Enroute Dhankar Gompa . O/n Kaza. After breakfast leave for Kaza sightseeing by visiting ki monastery & gate village [Highest Motorable Connected Road in world] & Kibber Village for the ancient monastery built on what is believed to be have been a crater of an extinct Volcano. Morning after breakfast leave for Chandertal lake over Kunzam Pass [15100ft.] Magnificent View of CB Ranges Peak. Reach Batal, 2km before Roads bifurcate to Chandertal Lake. This deep blue water has a Circumference of 2.5 kms. 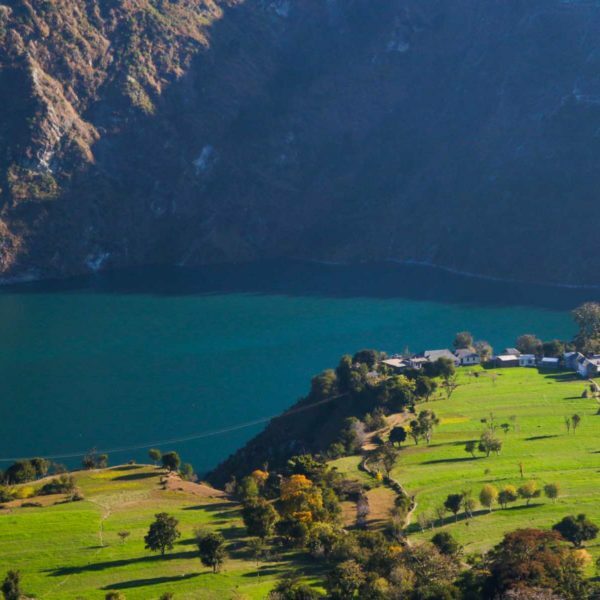 Enjoy the beauty of beautiful lake & natural surrounded snow peaks.Now day ‘s camping is banned here nearby by the lake. back to Batal. O/N camp. After Breakfast Drive back to Nako with fresh memories of barren land. Again you can enjoy the thrilling drive from different angle. O/N Nako. After breakfast leave En-route few short break for photo & chai . Lunch at Rampur.O/N Narkanda. Today depart after long journey. Lunch En-Route. Drop at Kalka / Chandigarh as per your return ticket.